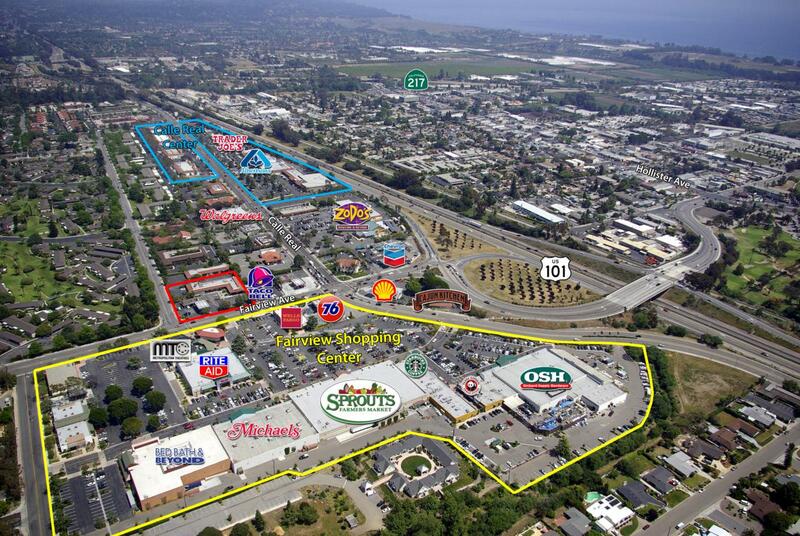 Well-located, convenient and affordable neighborhood retail/office space in Goleta. This space features convenient parking and visibility from Fairview, expansive storefront windows, functional layout for retail or office space. Located across the street from the Fairview Shopping Center and other major Goleta shopping destinations.